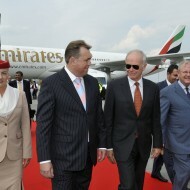 In 2010, Emirates successfully launched the Prague to Dubai route. 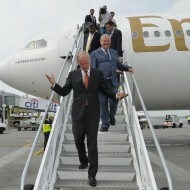 Since January 1st, 2012, the Boeing 777-300 has been deployed on the route. The Best Communications team was in charge of the communications for this important milestone. 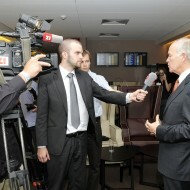 Key daily and weekly newspapers, news agencies, and specialized magazines focused on the economy, aviation, and travel were invited to a press conference. 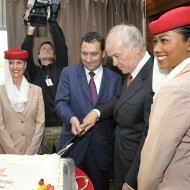 The excellent service on board the aircraft, including the entertainment system ice and first-class seats, were presented there. 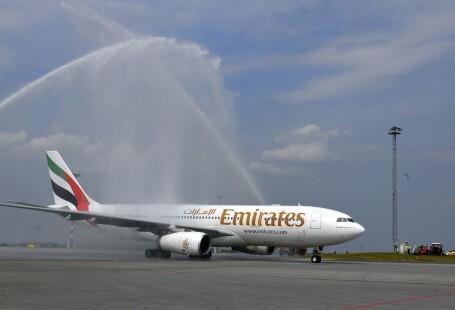 In addition, Best organized a press trip to Dubai for five key journalists who had experienced top-flight service and Emirates catering firsthand. Within ten days after the press conference, more than 30 articles were published in leading print and online media, and the press trip generated another 11 articles.